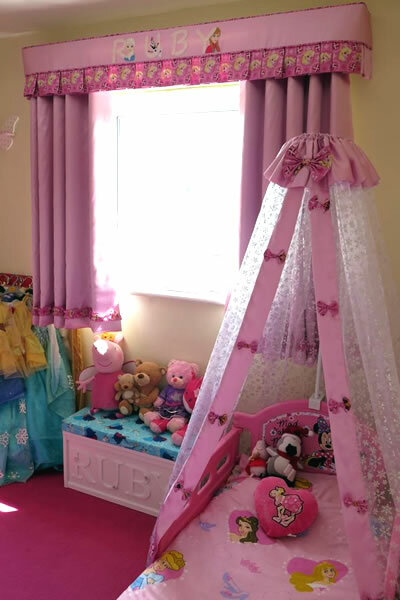 Below is a few examples of soft furnishings that can be made from your choice of fabric and designed to your specifications. We also provide an upholstery service for most projects and are happy to discuss any items that are not listed above. For more information, please feel free to call us on 01634 668858 or 07595 317933, send us an email. Twisted Twine Designs are based in Gillingham, Kent. 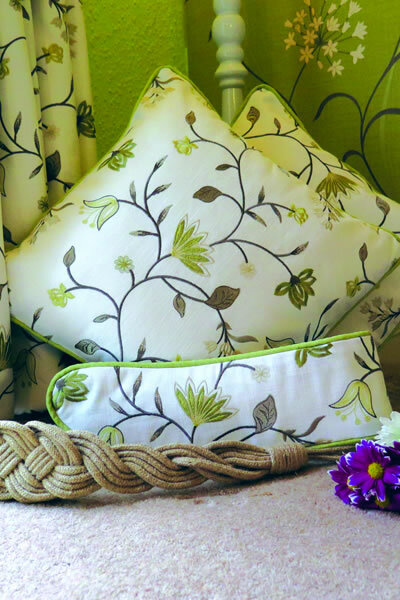 We are a small family run business who specialises in professional made to measure curtains, blinds and soft furnishings across Kent.